I’ve been having a whole lot of problems launching an instance. The error messages from OpenStack said ‘Not enough hosts available’, which didn’t really help me in finding the cause. The python stack trace pointed me to the network configuration, with no idea what was wrong. So after a long time staring at the traces, and looking over the neutron configuration, with little or no effect, I decided to go for broke: I’d just redo the entire neutron configuration step, and in the worst case I could just scrap it al and redo the entire installation tutorial again, and now not deviate from the example configuration too much. 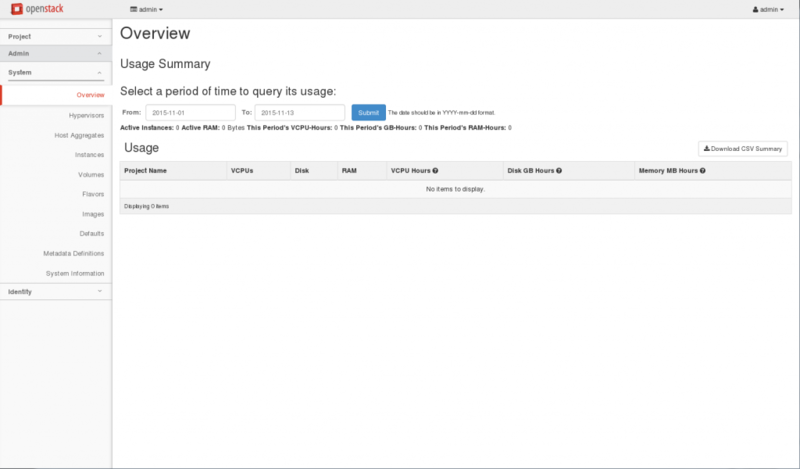 Deploy OVS provider: First I needed to create a provider network. Deploy OVS self service: Then make it self service with vxlan. I ended up removing all the “vlan” interfaces and virtual network, as I didn’t need these anymore. I was getting a different error message at this point, which I could resolve with this suggestion: Failed to allocate the networks, not reschuduling. I can create an instance! Still to be investigated: I can’t login on the cirros instance via the console, because it keeps complaining about “unknown key pressed” when I try to login. And the routing to the external network doesn’t work yet, I will probably need to add the external interface to the provider ovs bridge somehow. Still a bit of work to be done, but I’m getting closer. Update 1: the console issue is probably related to the antiquated version of novnc that’s packaged by Ubuntu. It includes version 0.4 instead of 0.6.2 (latest), and since 0.4 alot of improvements in foreign keyboard support has been added (mine is a Belgian layout). If I set the keyboard layout to US on my machine, the console works just fine. I could either try to upgrade the version of novnc on my installation, or switch to SPICE instead. Update 2: the networking issue has also been resolved: I just needed to add the external port to the br-provider bridge. 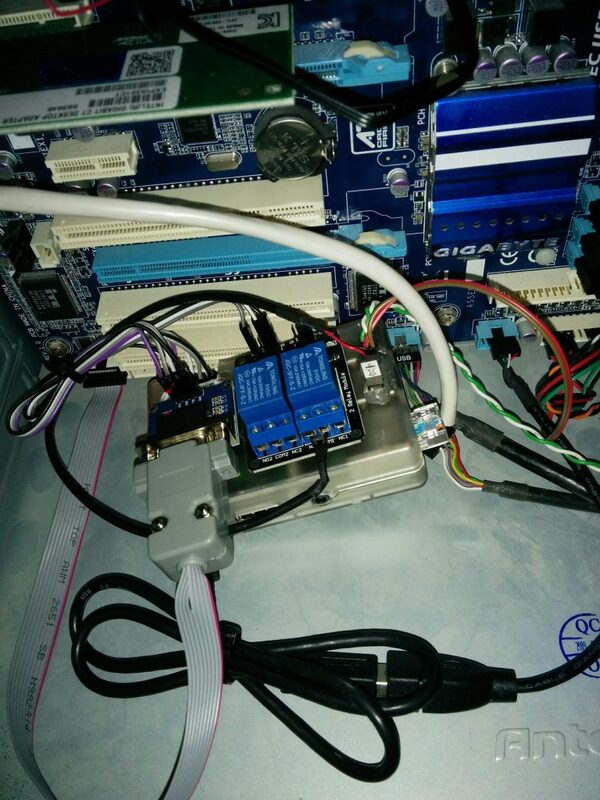 As an intermezzo to all my OpenStack woes, I’ve built an out-of-band management device to control the OpenStack machine, based on a Raspberry Pi 2 I had laying around. The problem I’m trying to solve is twofold: In order to conserve some energy consumption of the server, I’ve removed the graphics card, and I turn the machine off when I’m not using it. But that means that the times I do need it, I need to physically be at the machine and push the power button. When I’m not at home, I’m out of luck. Secondly removing the graphics card means that when I screw up the boot process of the machine (as I’ve done a couple of times when playing with the LVM partitions), I need to pull the machine out from under the desk, open it up, install the graphics card, attach screen and keyboard, debug and when done, undo it all again. Normally the Core i7 CPU comes with a feature called vPro (link), which should allow remote access to basic functionality, even with the machine powered down (there is always a 5V standby available in a standard ATX power supply, which is used for USB, keyboard, network cards to allow a wake up of the machine via WoL/keyboard shortcut), but the BIOS on my motherboard doesn’t support this. 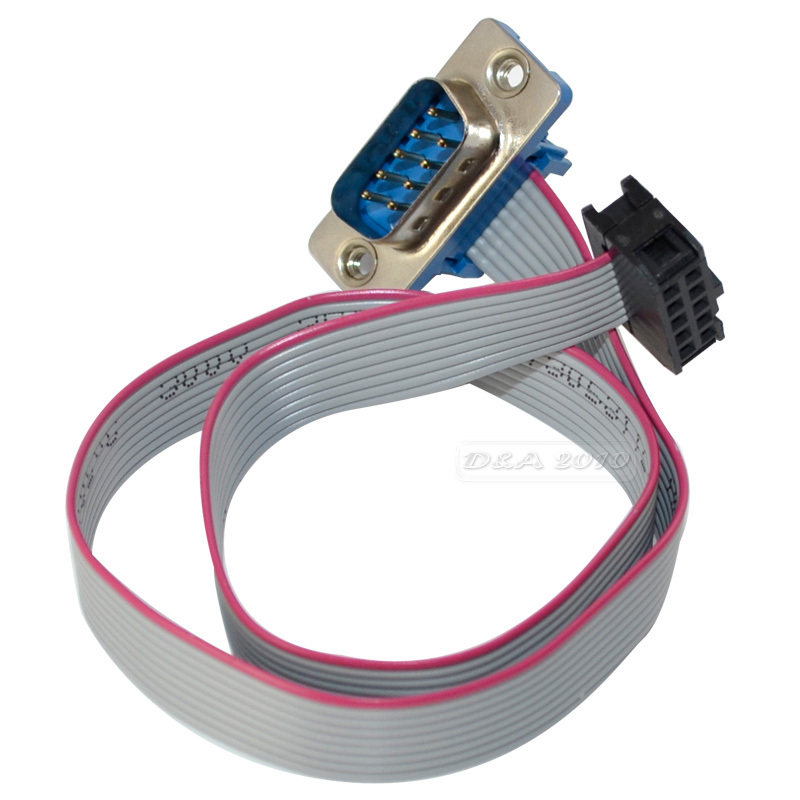 The Raspberry Pi is powered via USB, directly connected to the motherboard on one of the connections meant for the front panel USB connector and card readers. 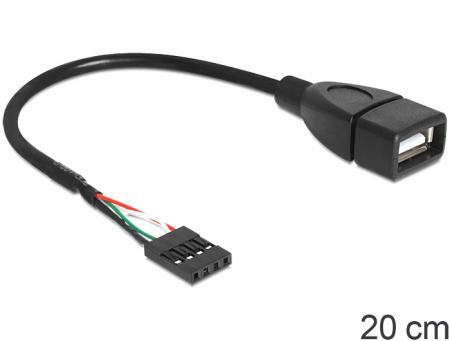 I connect the serial convertor like this: TX is connected to GPIO14 on pin 8, RX is connected to GPIO15 on pin 10, VCC is connected to 3.3V on pin 1 and GND is connected to ground on pin 14. The relay module is connected to ground on pin 9, VCC to 5V on pin 2 and I’m using GPIO4 on pin 7 to control IN1. I also have a double pin header where I soldered all the rows together. This way I can plug in the cable to the front panel switch, the cable to the relay and the cable to the motherboard power button input, all in parallel. This way, either a connection made by the relay, or by the front panel power switch will turn on the computer. Information has been found here: Link. 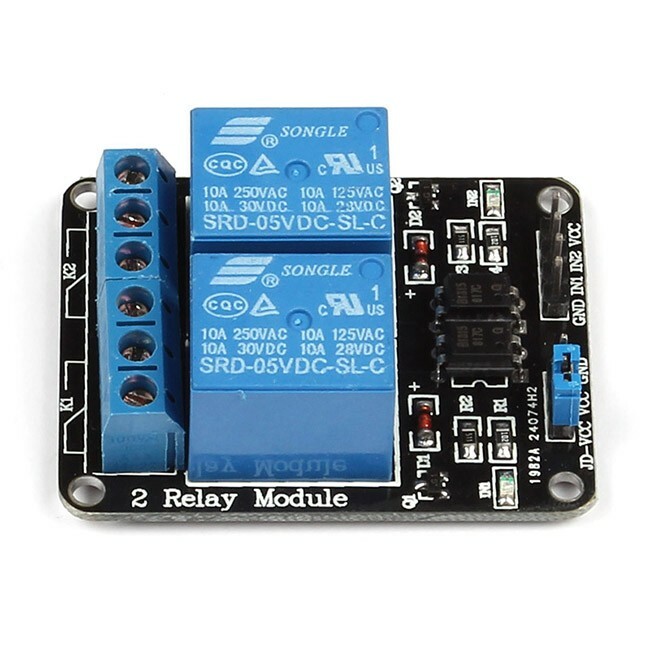 GRUB_SERIAL_COMMAND="serial --speed=19200 --unit=0 --word=8 --parity=no --stop=1"
The relay comes with three connections, making up two contacts which are triggered together when the relay is activated: one normal open (NO) and one (normal closed). I’m using the NO contact to simulate a power button press. However it is important to note that the input is stated to be active low, this means that a 0 will activate the relay and a 1 will deactivate it. 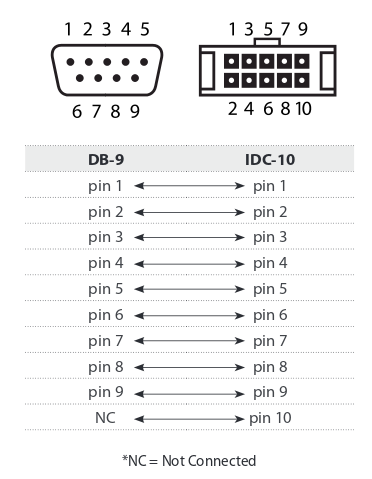 This will enable GPIO to enable that pin, by default the direction will be an input. This will set the GPIO to an output pin, default value will be 0. As I said before, since the input on the relay os active low, this will activate the relay! I tried several things to change this, setting the value to 1 before setting the direction is not possible, because the value is not writable when the GPIO is configured as an input. Wait for half a second, so that is would seem like the power button has been pressed. This will deactivate the relay again, the server is now starting up. 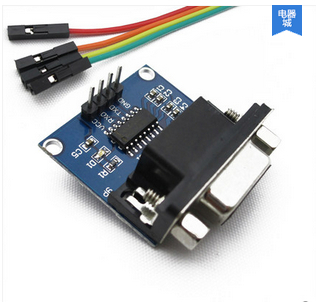 # trigger the relay (note that the relay is active LOW, and the gpio will always be LOW when you set the direction to "out"
While in the cable I received it was something like 1-6-2-7-3-8-4-9-5. I had a spare DB-9 connector in my stash, and I soldered it on the correct way. Also, connect the Rx of the convertor to the Rx pin on the Raspberry PI, and the Tx of the convertor to the Tx pin on the Pi… Some sources claim you need to cross the Tx and Rx, but in my case this wasn’t necessary. Interfaces and options became deprecated or mismatched and has to be painstakingly found and corrected. It took me months of effort, a couple of hours here and there whenever I found the courage, to dig through all the configuration files again and located the few errors. In the end I managed to get it back to the situation before the upgrade: Invalid Block Device. It took me a while, but I found the error in the cinder.conf configuration file: the options that points to the LVM configuration file was wrong. By default it points to /etc/cinder/lvm.conf, while the ubuntu default location for that file would be /etc/lvm/lvm.conf. Installation of cinder was quite straightforward. I created a new VM with the same specifications as on the network node, and this will be my first storage node. I assigned a 250GB logical volume to the VM in libvirt. And once booted I inserted that disk into another LVM volume group, so I can assign it to cinder for creation of the volumes. I had to set up the networking (just 1 interface is needed), the ntp, and add the proper apt repositories, just like the other machines. Installation of cinder went without a hitch: guide. And that’s all there is to that. As announced in the previous post, I bought 4 used disks from eBay and inserted them into the machine. This is the synopsis of creating a RAID5 volume, put it into an LVM volume group, and assign that VG to libvirt. Libvirt can then create logical volumes in that VG, and attach them the virtual machines. Make sure that afterwards you run “updateinitramfs -u” so that the RAID array is assembled again after a reboot of the machine. This guide summarizes the process to assign the volume group to libvirt with virt-manager. I found a second networking guide, where I followed the instructions for the classic openvswitch implementation and got it up and running. , this wasn’t really necessary, but to avoid confusions with the virbr0 networks the libvirt creates. Create the basic networks in openvswitch and configure the proper interfaces. After that it seems like creating an instance fails because no volume could be created, so bought four used hard drives from eBay, insert them in the OpenStack machine and created a RAID5 volume. I installed cinder on a seperate VM and assigned it 250GB. Volumes can be created now, but still errors when trying to create an instance. I will create a seperate post an that subject. The documentation says to set interface_driver = neutron.agent.linux.interface.OVSInterfaceDriver in /etc/neutron/l3_agent.conf and /etc/neutron/dhcp_agent.conf, but this class can’t be loaded. I has to dig through the neutron python code, and found another way: interface_driver = openvswitch. It is an alias that does seem to work. I think this is a regression in the Newton code, as the code should be backwards compatible with the class path. I also have to have the ip_gre, 8021q and vxlan kernel modules loaded. 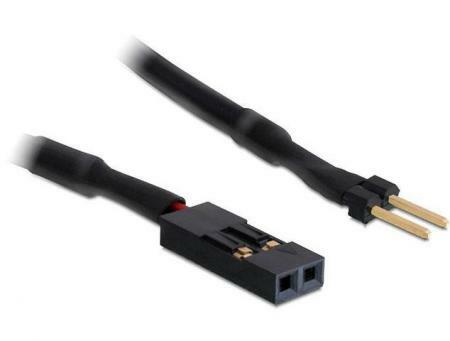 These are essential if you want to create GRE/VXLAN tunnels or VLAN networks. Just modprobe them, and put them in /etc/modules. First I install keystone and glance on the controller node, then nova on the compute node, and neutron on the network node. Back to the controller node, I will add horizon and ceilometer. It basicly comes down to ubuntu is now using a character set with 4 bytes per character, while the python engine, while trying to create a field 250 characters long can only support 767 bytes, which is less than the 1000 bytes it would take. The fix described will reconfigure mariadb to use 1 byte characters instead, and recreate the keystone database. As described in the guide, but I did have some trouble because I entered the wrong password for the nova user while creating it in openstack. The guide describes how to install a basic neutron service on the controller node, but instead I would like it to run on the network node instead. Installation of the above mentioned services has been done, but setting it up proved too much at this point. I will cover this in a following post. More information will probably come from this http://docs.openstack.org/mitaka/networking-guide/, instead of the basic installation guide. The was very straightforward, as one would expect. Installation followed the guide. Postponing installation of ceilometer for later. I’ll be skipping Object storage (swift) and Block storage (cinder) for now. Ceilometer is also optional, but will be included to collect usage data for learning purposes. I’ve decided to go for an Ubuntu Server 16.04 installation for the OpenStack virtual machines, because it is claimed to have better support for the OpenStack components than debian. Following the installation guide here, I installed three Ubuntu virtual machines, version 16.04.1 LTS. I’ve set up the provider network, configured DNS, NTP, and added the Openstack apt repository. Do note that the install guide is specified for Openstack version Mitaka, Ubuntu Xenial will only support Openstack Newton, which is still under development at this moment. I’ve been trying DevStack on Ubuntu and Debian, just to get a feel with what an OpenStack installation would require from a VM (diskspace and the like). Use static ip addresses on your VMs, changing them later on means updating all the entries in the database that contain this IP address.